The history of jazz is filled with groups whose reputations precede them. 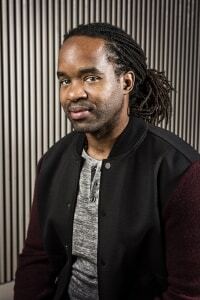 Whether it be Art Blakey and the Jazz Messengers, the Count Basie Big Band, the Duke Ellington Big Band, the Miles Davis quintet, or, more recently, the Jazz at Lincoln Center Orchestra, these cultural staples are associated with quality arrangements, innovative soloists, and timeless renditions of jazz standards. The instrumentation and sound of these groups has long been the ideal that others strive for, continuing even today. A new (by jazz standards) group that will inevitably fit into this category of group and institution is the SFJAZZ collective. Living under the umbrella of SFJAZZ, a west coast jazz presenter and nonprofit, the SFJAZZ collective convenes each year for three weeks to rehearse music and teach in the local community. The group has a unique instrumentation including: trumpet, trombone, alto sax, tenor, sax, piano, vibraphone, bass, and drums. 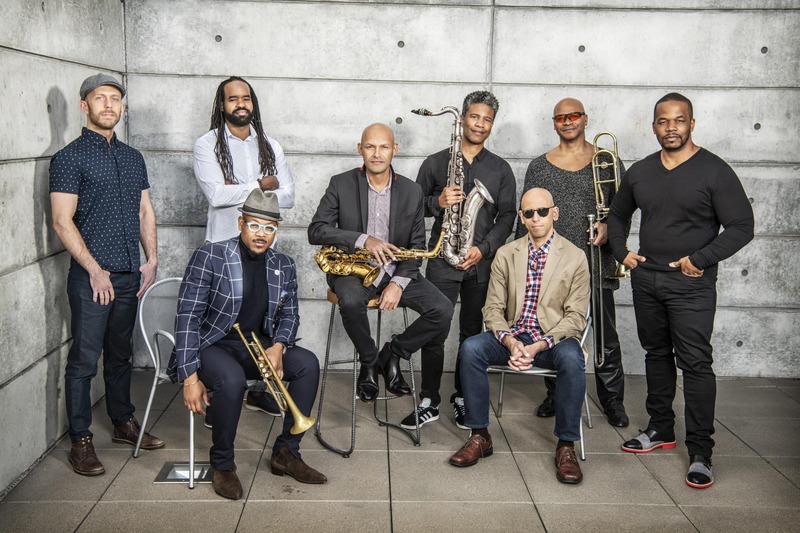 Because of this unique instrumentation, members of the SFJAZZ Collective arrange and compose everything specifically for this group. 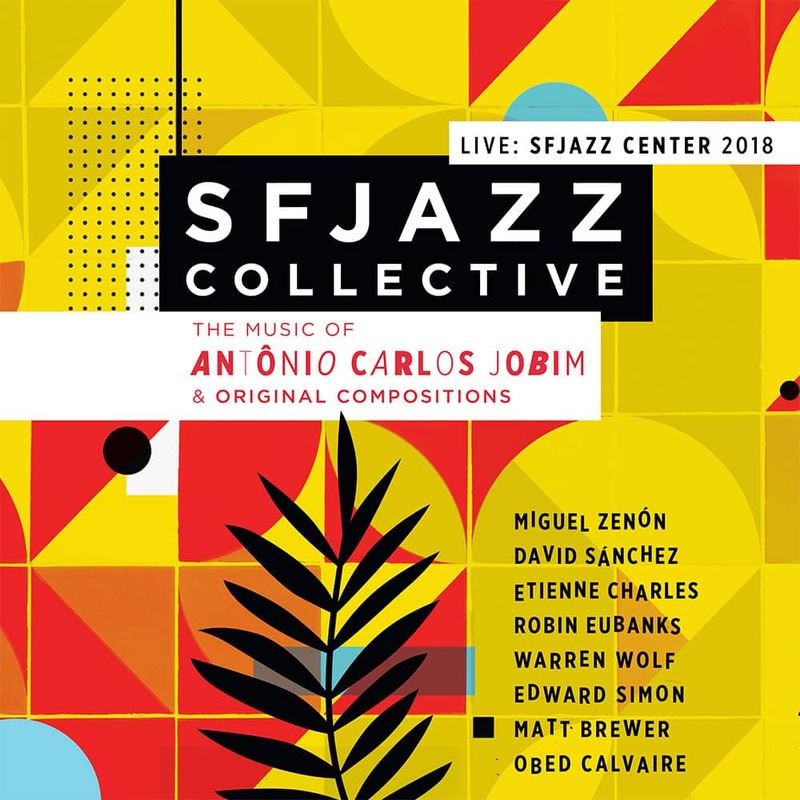 SFJAZZ Collective’s mission each year is to perform fresh arrangements of works by a modern master and newly commissioned pieces by each Collective member. This year, the theme is the music of Antônio Carlos Jobim.